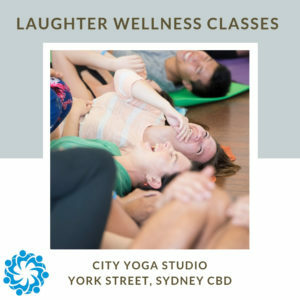 Welcome to Laugh and Live Well. 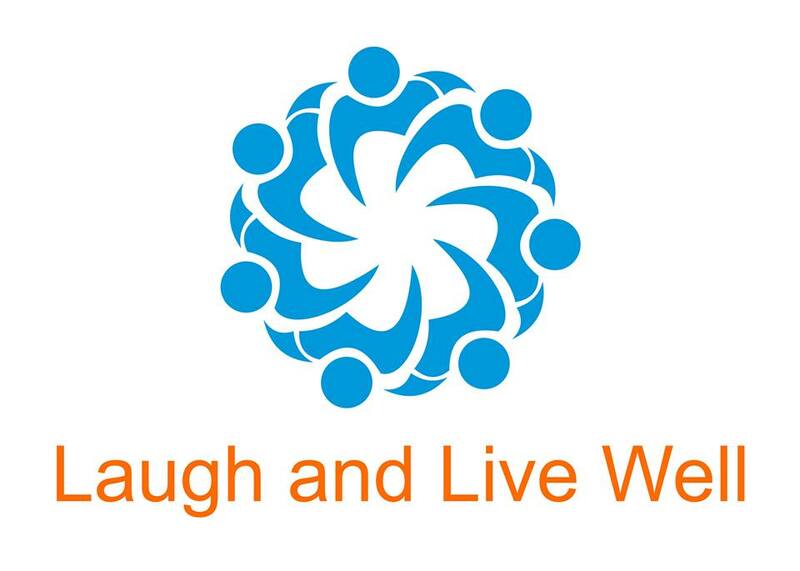 Laugh and Live Well is an organisation dedicated to enhancing health, wellbeing and connection. 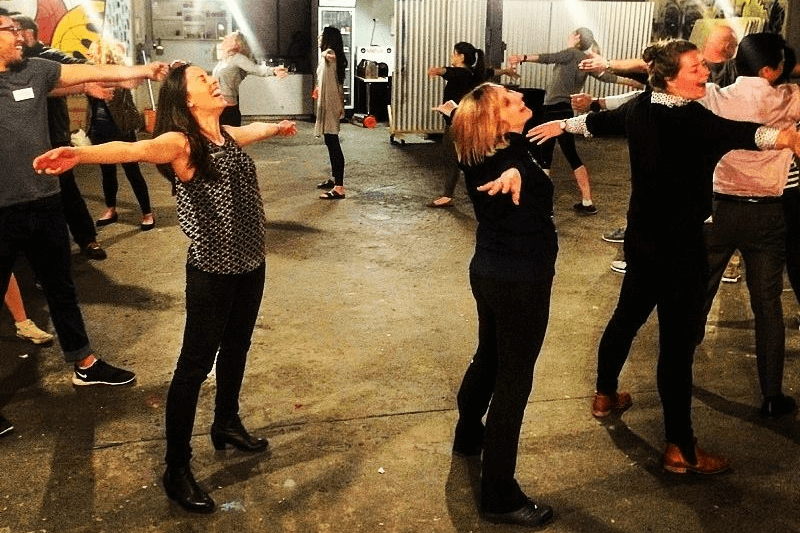 We specialise in Corporate Wellbeing, Team Building Workshops and Conference Presentations, using the Laughter Wellness and Laughter Yoga Methods. 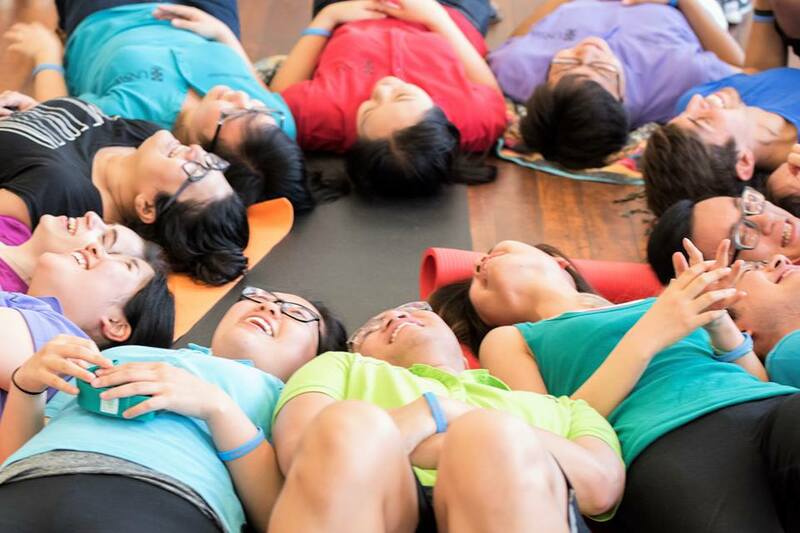 We facilitate experiences that are informative, interactive and fun. When you feel good, you have clearer thoughts and this has a positive impact on all aspects of your life!  We also offer Laughter Wellness Facilitator Trainings, to empower people to share Laughter Wellness in their communities. 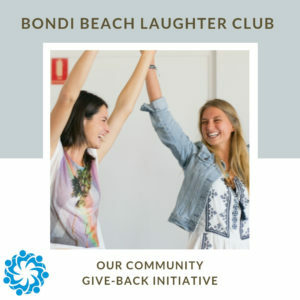 This video showcases Bondi Beach Laughter Club, our non-profit community program. 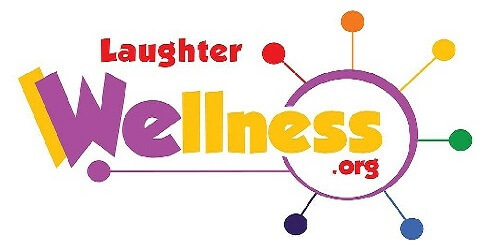 Check out the positive energy that is created through our Laughter Wellness experiences! Would you like to receive articles, inspiration and event invites from us?